Prior to coming to the Bar in 2006, Joseph had a background in Public Health, Academia and Medical Administration. He has lectured both Nationally and Internationally as well as being a guest Lecturer at the Centre for Law and Justice ,Charles Sturt University. 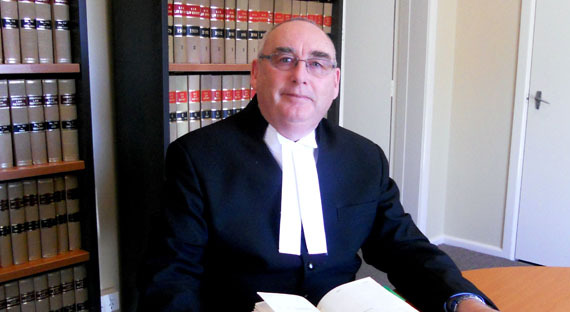 In addition to the Local Court he appears in the Federal Circuit Court of Australia, Family Court of Australia, District Court and Supreme Court. He has also conducted Matters in the Court of Criminal Appeal.